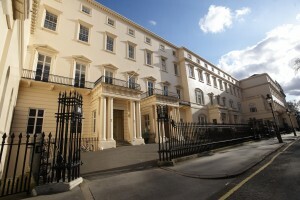 The British Academy is the UK’s national champion of the humanities and social sciences. As a Fellowship of distinguished scholars and researchers from all areas of the humanities and social sciences, it promotes these disciplines and facilitates the exchange of knowledge and ideas. It funds research across the UK and internationally, and seeks to raise understanding of some of the biggest challenges of our time through policy reports, forums, conferences, publications and public events. The Learned Society of Wales (LSW) is Wales’s first national Academy of science and letters. As such it brings together the most successful and talented fellows connected with Wales for the shared purpose and common good of advancing and promoting excellence in all scholarly disciplines across Wales. The aim of the Society is to establish itself both as a recognised representative of the world of Welsh learning internationally and as a source of authoritative, scholarly and critical comment and advice on policy issues affecting Wales. to act as a source of independent and expert scholarly advice and comment on matters affecting the wellbeing of Wales and its people and to advance public discussion and interaction on matters of national and international importance. 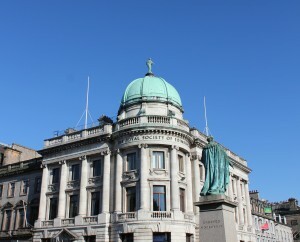 The Royal Society of Edinburgh is Scotland’s national academy. 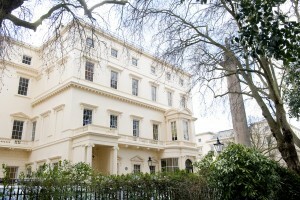 Founded in 1783, its Fellowship includes some of the best intellectual talent in academia, the professions and business. It facilitates public debate, research programmes, educational projects and strategy formulation. Its strength is its diversity and impartiality. The Society’s unique multi-disciplinary approach enables it to draw from and link with a broad spectrum of expertise to advance the understanding of globally-important issues. In fulfilling its Royal Charter for the ‘advancement of learning and useful knowledge’, the RSE is seeking to contribute to the social, cultural and economic wellbeing of Scotland.